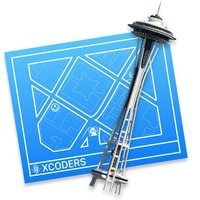 The next Vancouver Xcoders in Jan 31. Malin Sundberg will give a talk about UI testing, and we’d like to do a couple lightning talks. If you’d be up for doing a lightning talk, please get in touch!